medication administration & much more! All suites as comfortable as home! to movie nights to outings & more! Taking Care Of Your Needs First! 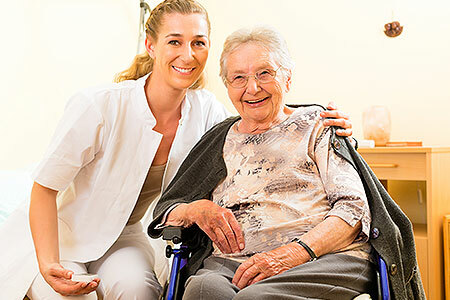 Serenity Blenheim Retirement Living provides affordable, retirement living for those who do not require nursing home care but who feel more comfortable in a monitored environment. 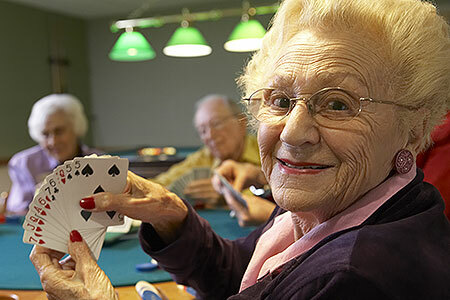 A 24-unit, one floor retirement home serving the communities of Chatham-Kent, provides retirement living in a relaxed country setting, in a secured environment. Serenity Blenheim Retirement Living has 24 rooms, each with its own bathroom. All suites are as comfortable as home. From card games to board games, sing-a-longs to movie nights to outings & more! Enjoy every minute of your stay! 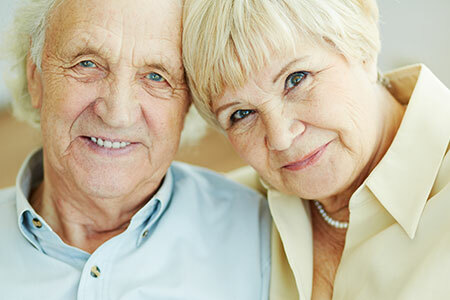 The decision to move into a retirement residence requires careful consideration. Short-term stays are available. Our residents and their family members can’t say enough about Serenity Blenheim Retirement Living!